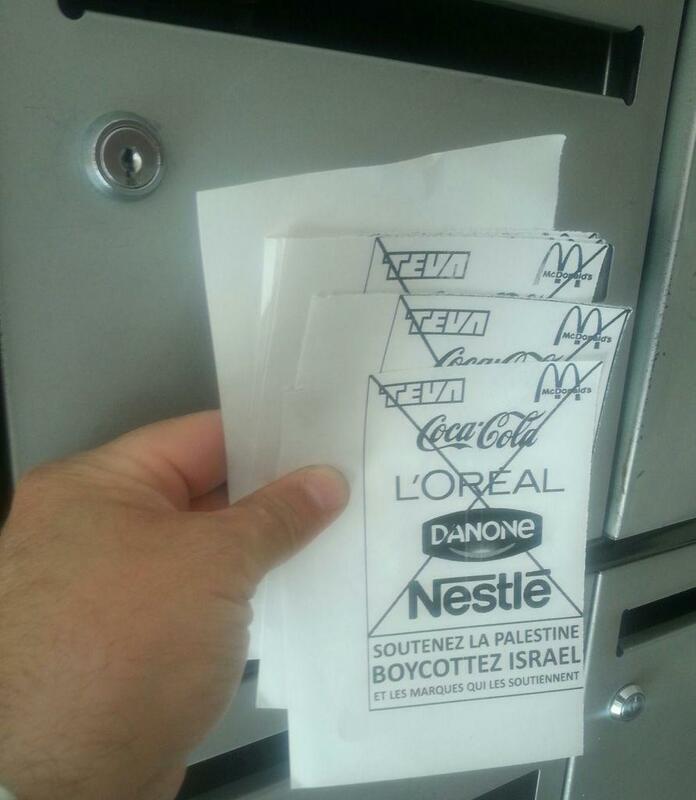 Mehdi, an Al-Kanz reader, has sent us four letter that he sent to four big bands’ costumer services: French Danone and Carrefour, Nestlé and Coca-Cola. Mehdi has realized that the one who is the boss is he, the costumer, the client. A company, as powerful as it may be, is nothing without its clients. No one can force a costumer to buy such or such product. That’s why billions of euros are spent every year on commercials, communication, marketing, in order to convince the costumers. Unfortunately, only a few people are aware of the power that they hold in their hands, the power not to consume and so the power to change the world: for instance, if costumers stay away from a brand because they found out the company had hurtful environmental practices, the company is going to leave those practices in order not to lose its clients. It is through inaction (not buying) that -paradoxically- we as costumers can bring a company to sell the products that we want it to sell, and not sell the products we don’t want it to. No company ever keeps selling products that people don’t buy. Before even thinking of unsold goods, stockpile management is expensive. The longer a product keeps unsold, the more money it costs. So what about products consumers refuse to buy! Ask your local retailers about it. They’re all going to tell you -more or less explicitely- that they sell what consumers buy. And they also don’t sell what their clients refuse to buy. This works for local retailers as well as global companies with billion dollars turnover. A company as powerful as Coca Cola is actually dependent on the will of the consumers to drink their sodas or not. Last month, the call to boycott by Spanish Coca Cola workers who had been fired due to a social plan had worked so much so that their sales in the Madrid area almost fell by 50%. What did it take to come to such a result ? Nothing fancy: it only took consumers, clients and citizens to decide not to buy Coca Cola. Refraining from buying all at the same time and on a large scale can change the world. So here are Mehdi’s four letters to four food giants. Feel free to use them. Know that Nestlé for instance has a very effective, caring and reactive costumer service. Any problem with one of the brand’s products is taken very seriously. 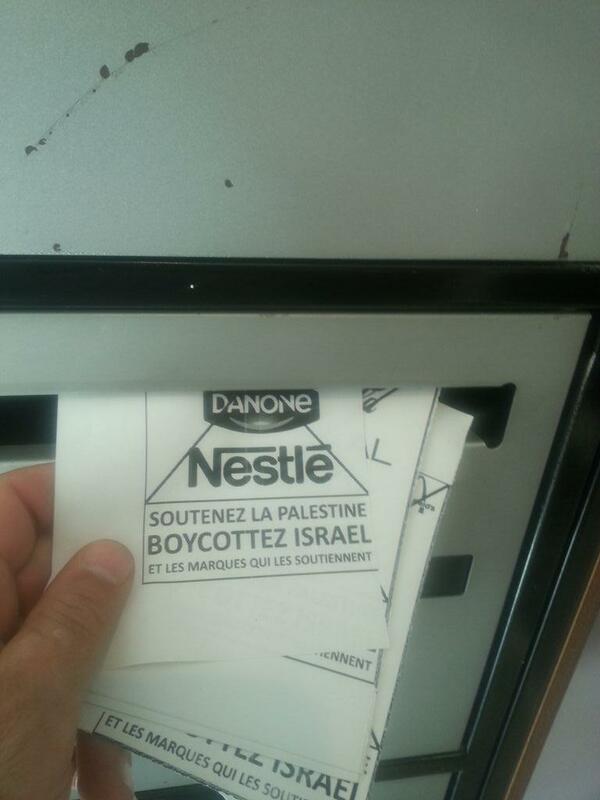 So imagine if Nestlé received dozens of emails or letters denouncing its ties with the Criminal State of Israel. The letters are pretty much identical. This is not a literature contest, rather it is a militant action. I am writing this letter to let you know that as a result of what is going on in Israel, I am being more aware of the origin of the products that you sell in your supermarkets. I have decided not to consume anymore products coming from Israel or its colonies, as long as international treaties aren’t respected. Actually, continue buying those products is like approving of the death of children and civilians, which I cannot accept. What’s more, I am letting you know that I will tell my family and friends about these products so that they be informed of the different products that you sell (fruits, wet wipes, Sodastream, etc). Many supermarkets willingly change the origin labels of Israeli products in oder to fool their clients. I will be aware of this so I can denounce any fraud if necessary. However, I hope not to be forced to go this far. Moreover, I may turn to other companies if they are selling less products from this country. Hoping to see a change in your company’s policy very soon. 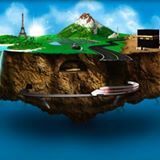 To get in touch with Carrefour’s costumer service, click the following link : Carrefour Costumer Service. Now here’s the letter to Danone. I am writing this letter to let you know that as a result of what is going on in Israel and the economic ties that you have with this country, I have decided to stop buying products of the Danone group (and its branches), inspite of the fact that I was used to do so for long years. I will do so as long as you support that country. Whats’ more, you are investing in illegal colonies, wich makes you violate international law. Moreover, I am letting you know that I will tell my family and friends about your actions in this country so that everyone may be responsible for what they consume. To get in touch with Danone’s costumer service, click the following link : Danone Costumer Service. And the letter to the American giant Coca Cola. I am writing this letter to let you know that as a result of what is going on in Israel and the economic ties that you have with this country, I have decided to stop buying products of the Coca Cola group, inspite of the fact that I was used to do so for long years. I will do so as long as you support that country. What’s more, I am letting you know that I will tell my family and friends about your actions in this country so that everyone may be responsible for what they consume. To get in touch with Coca Cola’s costumer service, email the following address: Contact Coca-Cola. Finally, the letter that was sent to Nestlé, number one in the food industry. I am writing this letter to let you know that as a result of what is going on in Israel and the economic ties that you have with this country, I have decided to stop buying products of the Nestlé group (and its branches), inspite of the fact that I was used to do so for long years. I will do so as long as you support that country. To get in touch with Nestlé’s costumer service, click the following link: Nestlé Costumer Service.